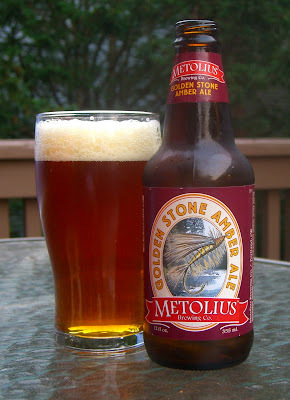 Home Brew Beer: Beer Review: "Store brand" Metolius Beers !!!!! 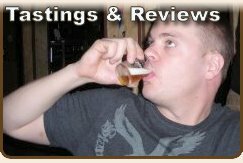 Beer Review: "Store brand" Metolius Beers !!!!! Some words from Metolius: Stonefly at sunset, perfect fishing, Stonefly Metolius, the perfect amber. Brewed with a toasted amber malt for a round, malty and robust flavor. Style Description from our friends at BeerAdvocate.com: Primarily a catch all for any beer less than a Dark Ale in color, ranging from amber (duh) to deep red hues. 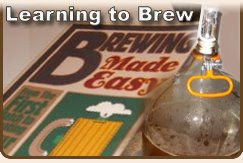 This style of beer tends to focus on the malts, but hop character can range from low to high. 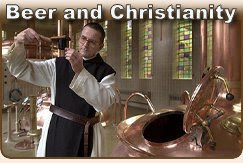 Expect a balanced beer, with toasted malt characters and a light fruitiness in most examples. 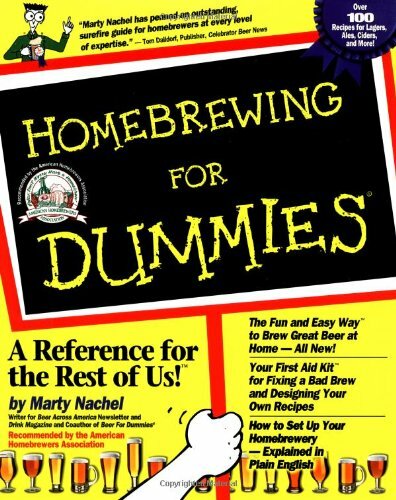 The range can run from a basic ale, to American brewers who brew faux-Oktoberfest style beers that are actually ales instead of lagers. 1. Appearance - It's amber, go figure. 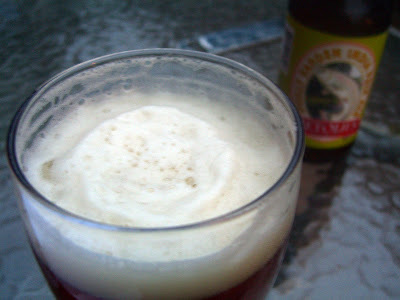 It has respectable head retention, nice and clear with only a slight haze with happy little bubbles rising to the top. 3. Taste - Sweet roasted malt. Not bad, improves as it warms. Would be a nice backbone for a mild IPA. 4. Mouthfeel - Moderate body, farly smooth and nicely carbonated. 5. Drinkability - Easily consumed. Better than most beers available at the grocery store, but only average for a craft beer. Some words from Metolius: Dolly Varden Trout are full-bodied, so is our IPA. 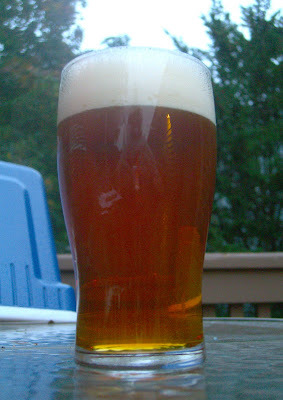 A well-hopped, deep, golden ale with malty, full-bodied taste and refreshing finish. Style Description from our friends at BeerAdvocate.com: The American IPA is a different soul from the reincarnated IPA style. 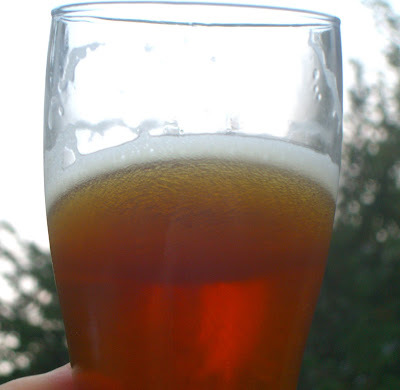 More flavorful than the withering English IPA, color can range from very pale golden to reddish amber. Hops are typically American with a big herbal and / or citric character, bitterness is high as well. Moderate to medium bodied with a balancing malt back bone. 3. Taste - Toasted smooth malt start with a lightly hopped finish. Much like the Amber Ale, it gets a bit better as it warms. would prefer mall flavor all around, more malt and more hops would have nice. Its a meek beer, a with hints of pine and citrus. 4. Mouthfeel - Nicely carbonated, but a little too light for me. On the light side of edium bodied. 5. Drinkability - More satisfying than your average macro on the grocery shelve, but in the grand scheme of things, not a great IPA. It's a mediocre island in a sea of low quality mass produced beers. 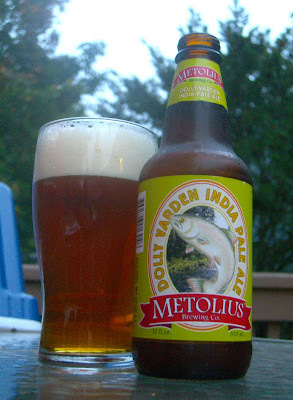 Just bought Metolius Dolly Varden IPA at my Jewel store in Chicago. Saw IPA and picked up the six pack. Now at home I see no % abv, no sell-by date and no contact info. Tried to track down the brewer (Pyramid?) but Metolius basically does not exist on the web. I think I made a mistake. Don't like being deceived, so won't buy this or any pyramid product again. I bought this at Jewel after moving from Portland to the Chicago area. It says Portland Brewing Co, Portland, OR, but this brand, brewery and beer do not exist in Portland. Weird - like a phantom. Must be made for export only to the midwest. Not bad when its on sale, but not good enough to have the word Portland on it. Definitely not a craft product. Sampede Light Plus Review Coming Soon!